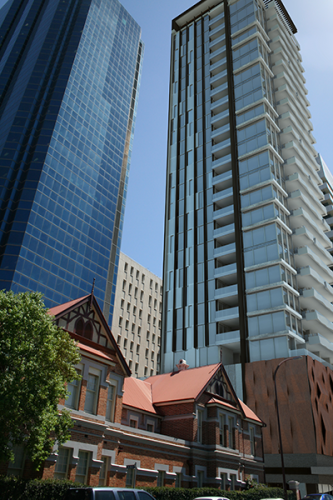 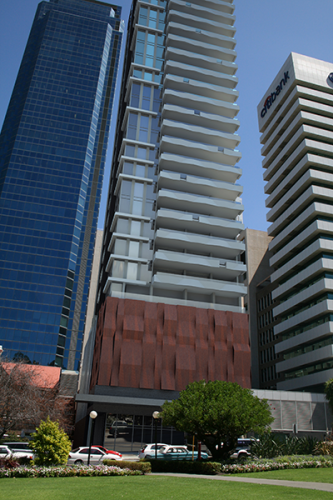 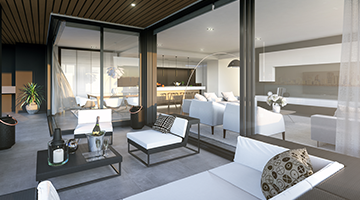 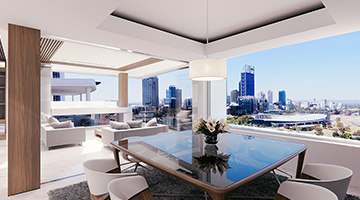 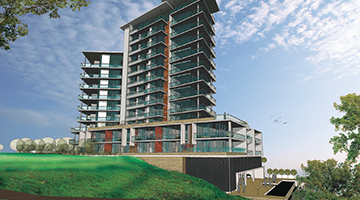 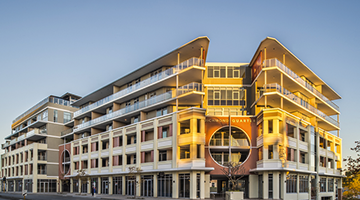 Aria Land acted as Development Manager for the owner of this site, located beside the Weld Club in the Perth CBD. 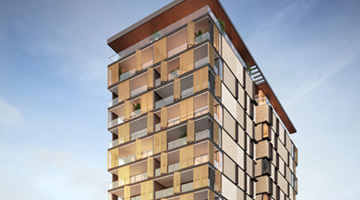 The high-end residential tower of 22 whole-floor residences was named Jardin, in reflection of the Government House gardens directly opposite. 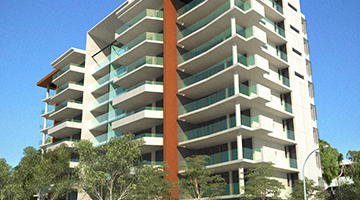 Aria Land oversaw the preparation and achieved the approval of Jardin‘s Development Application.